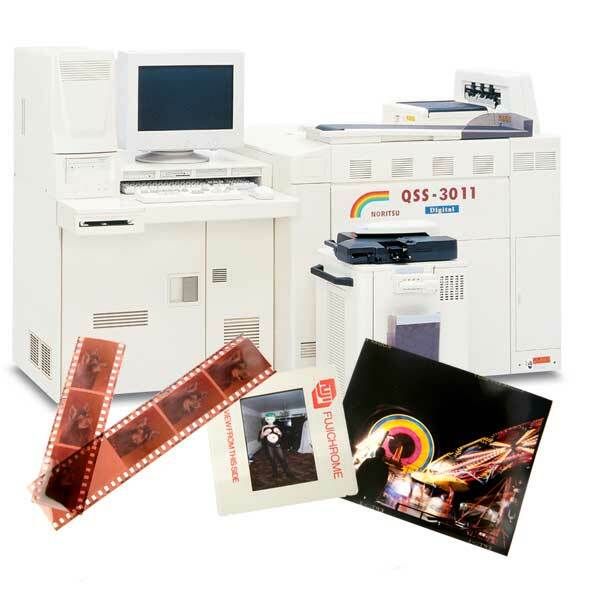 We offer high quality 35mm colour negative film scanning at prices which are amongst the cheapest in the UK. The prices given above are for rolls of uncut film or film that has been cut into strips. 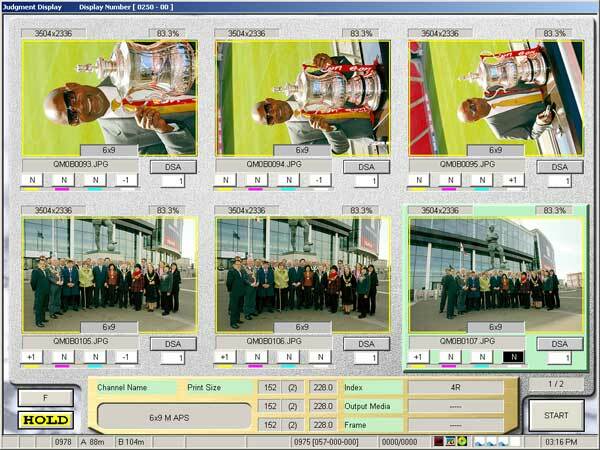 We charge for each frame scanned (not each strip).